A family owned and operated business specializing in converting and distributing a wide selection of paper and board. Established in 2002 World Wide Forest Products specializes in supplying creative paper and board solutions to printers, packaging companies and end users of all types. 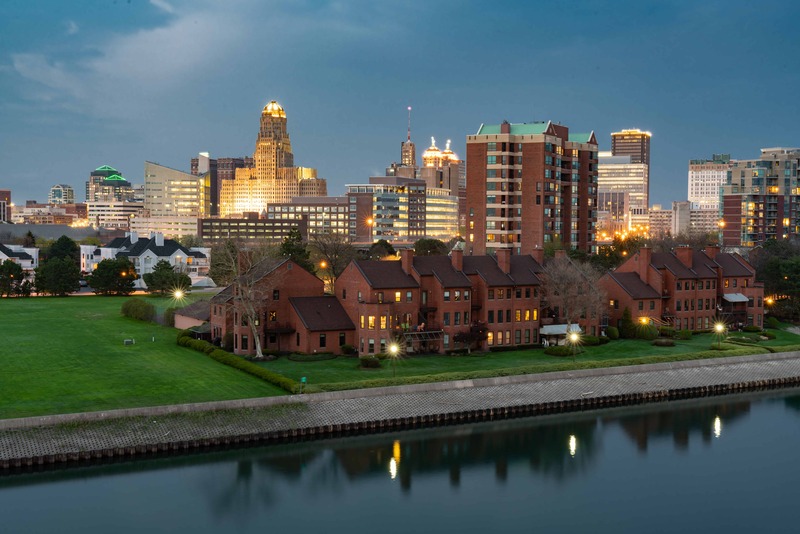 Originating in Buffalo, New York, we’ve now expanded throughout the United States. Worldwide Forest Product’s dedication to sourcing top quality products for our customers has made us one of the top suppliers to commercial printing, packaging, and forms industries across the United States. As a premier supplier of paper, specialty paper, and board, it is our promise to deliver to all of our customers in a timely fashion, at a great price and with superier product.